Hi. 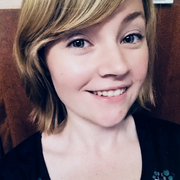 I'm Dawn, I just graduated college and I love to take care of pets, particularly cat-sit! You can guarantee that you're pets will be fed and checked up on and will have company while you're gone.